Thinking of moving to South Jersey? 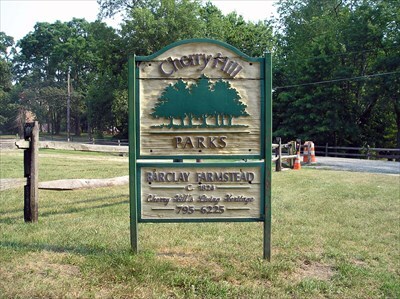 Was Cherry Hill on your list of desirable towns? If not, check out Money Magazine’s annual list of the Top 50 Best Places to Live because Cherry Hill was recently named No. 26!! The coveted list is carefully compiled, with 60 factors analyzed, including taxes, education, jobs, home affordability and health care. Click below to read the full article!